wyp-productions has no other items for sale. DC FLASH BLACKEST NIGHT (2010) #1 2 3 Complete Geoff JOHNS NM (9.4) Ships FREE! 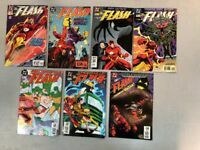 Flash Comic Book Lot Of 5 DC Comics 9.8 NM/MT Issue #1! 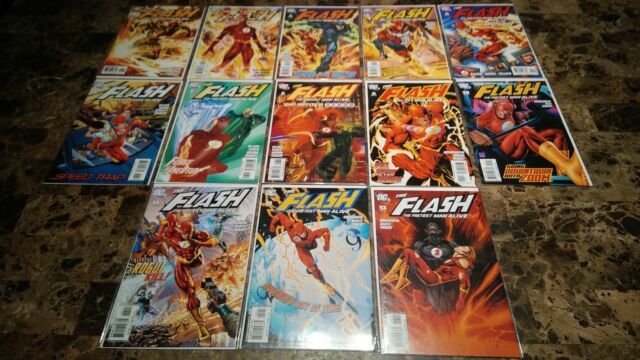 DC FLASH REBIRTH (2009) #1 (3rd Print) 2 3 4 5 6 KEY Complete NM 9.4 Ships FREE! FOREVER EVIL ROGUES REBELLION #1 & ARGUS #1 DC Comics LOT New 52 A.R.G.U.S.